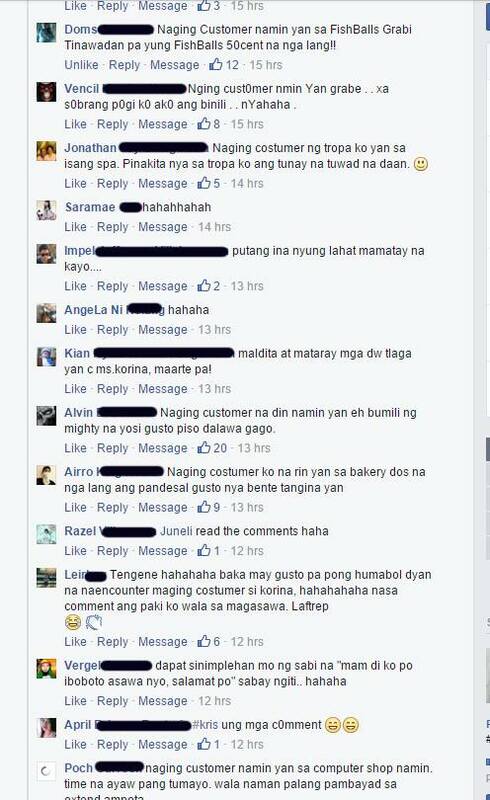 "Naging Customer Mo Rin Ba si Korina?" Picture Caught the Attention of Netizens! Now that the Philippine Election 2016 is getting nearer and nearer, Presidential candidates are also getting busier campaigning to different places of the country. Every one of them is now thinking many techniques and strategies just to get the heart many voters. 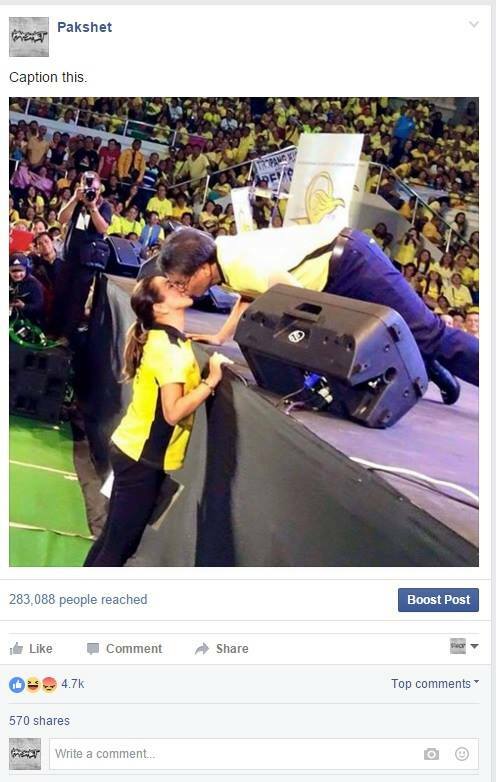 But, one picture of Mar Roxas and his wife Korina that kissed in front of the public during their campaign caught the attention of many on social media and it seems like many Netizen are really enjoying putting their hilarious thoughts about this. 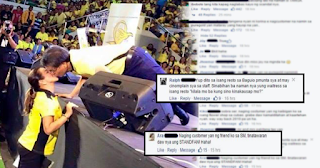 If we could still remember, Mar Roxas and Korina have a video that recently circulated in social media, which shows how ungentle Mar with his wife. 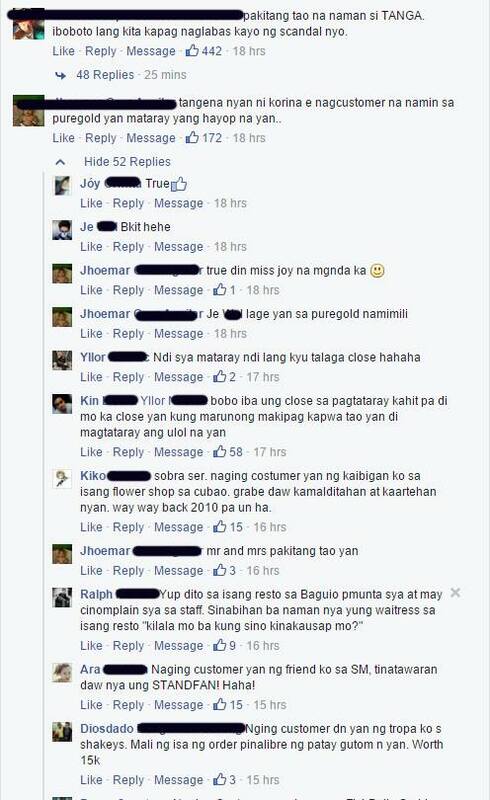 Some people are saying that the couple is now showing their sweetness in public to cover that previous issue. Because much speculation says that Korina really has that “mataray” personality, many people confirmed that this is true after meeting her personally. 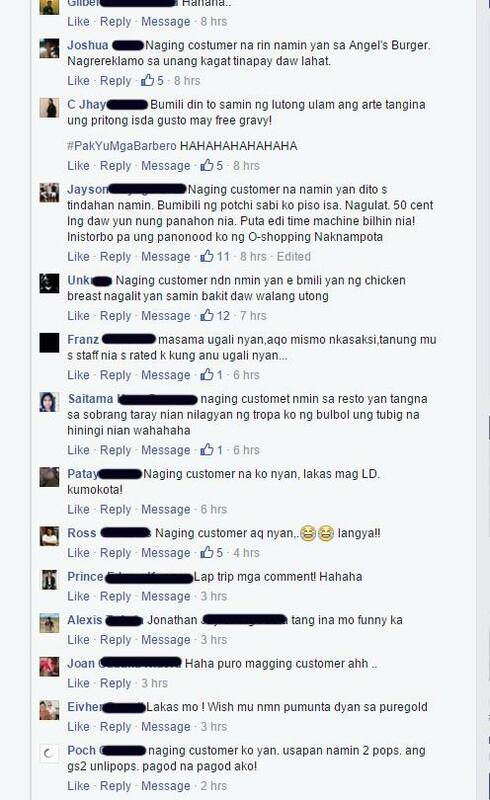 After many complaints received by that post, their picture was uploaded again with the caption “Naging customer mo din ba si Korina?” which inviting the people to put their funny comments. 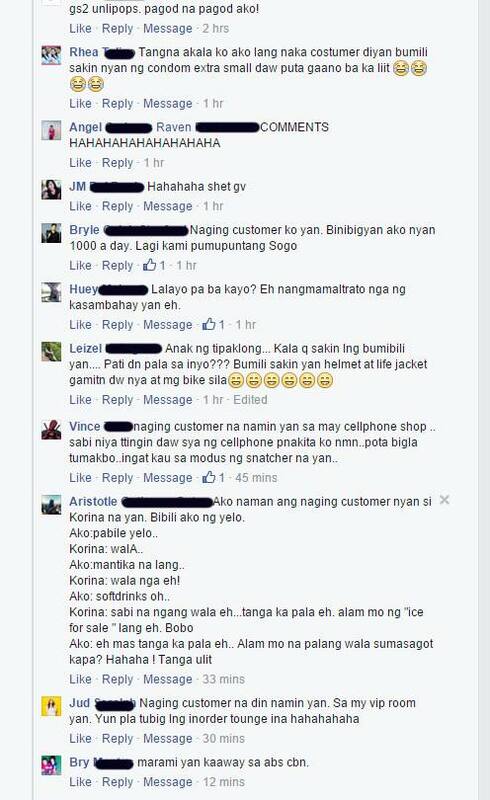 Read the people’s hilarious reaction with this picture.